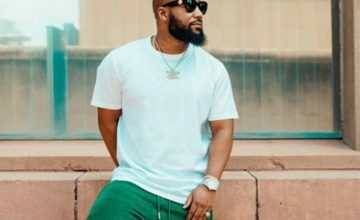 L-Tido shared a video of himself in a saloon trying to have a new look. However, for him to have this new look he had to bid goodbye to his dreads. As good as change seem to be the singer cries over cutting his dreads. His fans and other celebrities were heartbroken but they believe that whatever he plans on doing next with his look will be breath taking and good.